Ibrahim Gambari, a scholar-diplomat, is the Founder/Chairman of Savannah Centre for Diplomacy, Democracy and Development, a non-governmental think-tank on research and policy studies on conflict prevention and resolution as well as democratization and development in Africa. 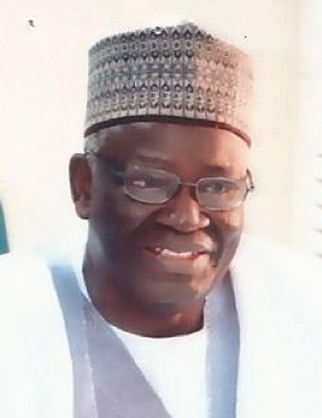 Professor Gambari served as Director-General at the Nigerian Institute of International Affairs; Foreign Minister and subsequently Ambassador/Permanent Representative of Nigeria to the UN, and as a delegate at the 2014 National Conference on the restructuring and promotion of national unity in Nigeria. At international level, Professor Gambari held numerous UN positions, including Chairman UN Special Committee on Peacekeeping Operations, UNSG's Special Adviser on Africa, and also served as Joint AU/UN Special Representative in Darfur/Head of UNAMID.